Each type of man can find himself in the new FW15 collection of S.Oliver. 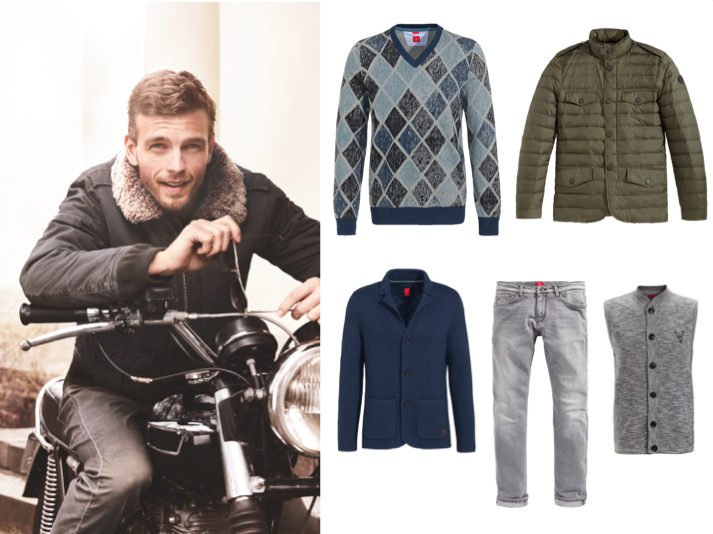 S.Oliver is ideal for a casual and relaxed look , while the s.Oliver Demin collection is the perfect match for the more effortless guy around there. Imagine yourself in the hamptons with the new FW s.Oliver Denim collection, inspired by the laid-back American way of life. That feel-good vibe is translated into the color palette with elegant shades like white, beige, light brown , dark blue and gray. 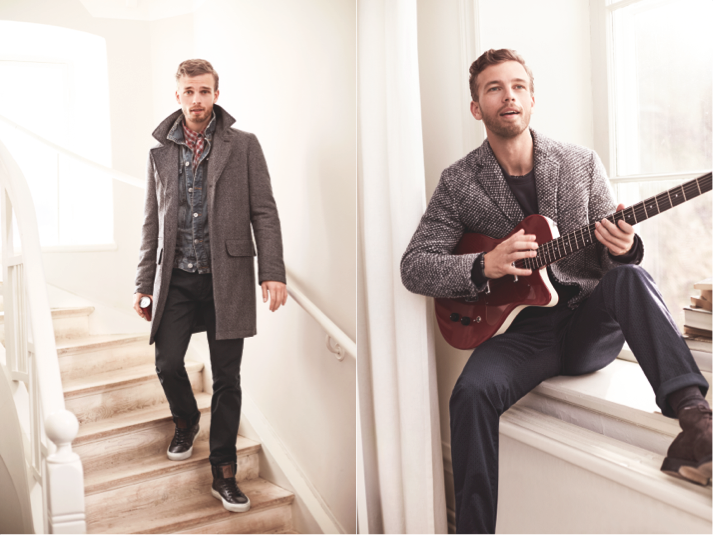 A mix of interesting materials like knitwear, rib effects, textured wool and fake fur guarantee a clean, modern and casual silhouette. 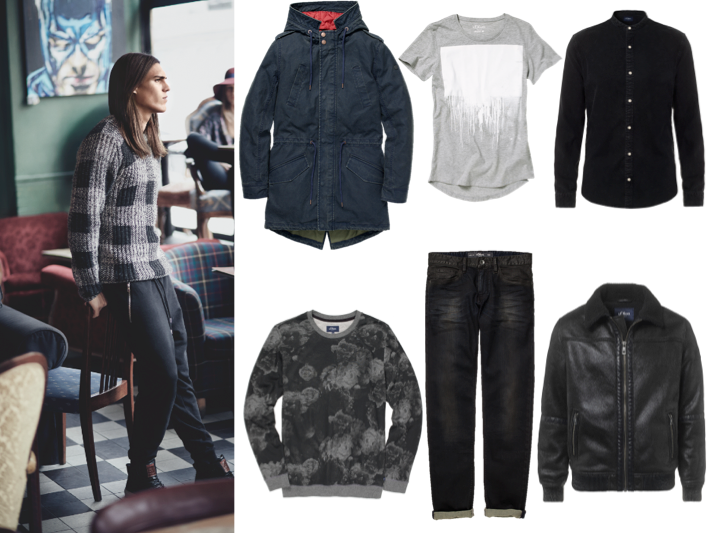 Trendy, casual and urban cool? Those are the keywords for the new DENIM collection. Flower prints and iconic statues can be found on the t-shirts combined with the washed denim and skinny jeans. Put on that iconic leather jacket and you’re more than ready to rock the street in that typical but stylish denim look. With the smart business en comfort cool look of s.Oliver PREMIUM you’re stylish for any occasion. 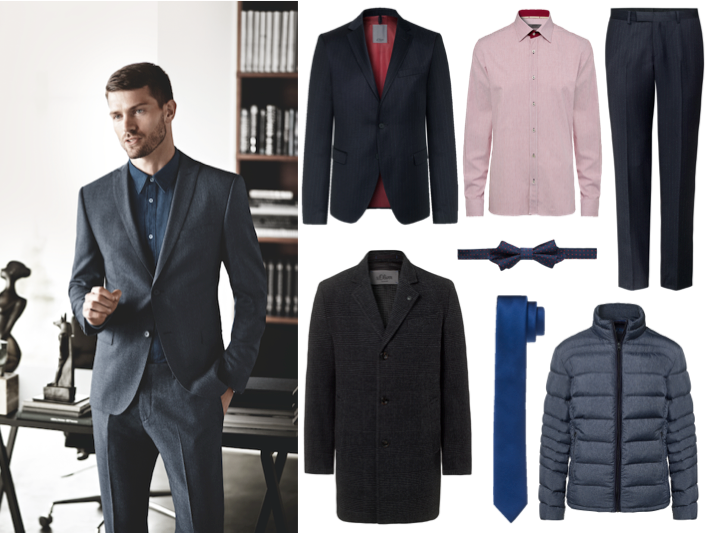 Combine that tight suit with a matching tie during daytime and a casual t-shirt during nighttime. The color palette for this year’s season may vary from light bleu, green,gray or red. Posted in HOME, menswear and tagged blogger, collections, denim, fw15, igers, maleblogger, Menswear, premium, s.oliver. Bookmark the permalink.